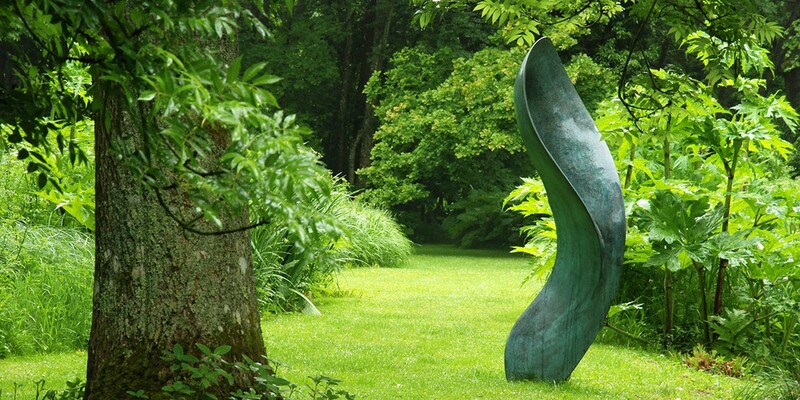 Elegant Bronze Sculpture designed to enhance any exterior space, public or private. 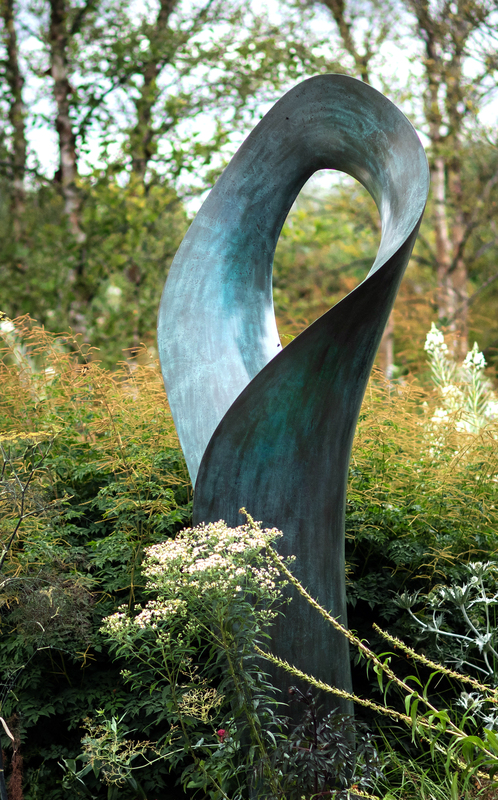 As a stand alone piece or as part of a collection of sculpture, Swirl is an elegant beautiful work that will enhance a private garden or a public space. 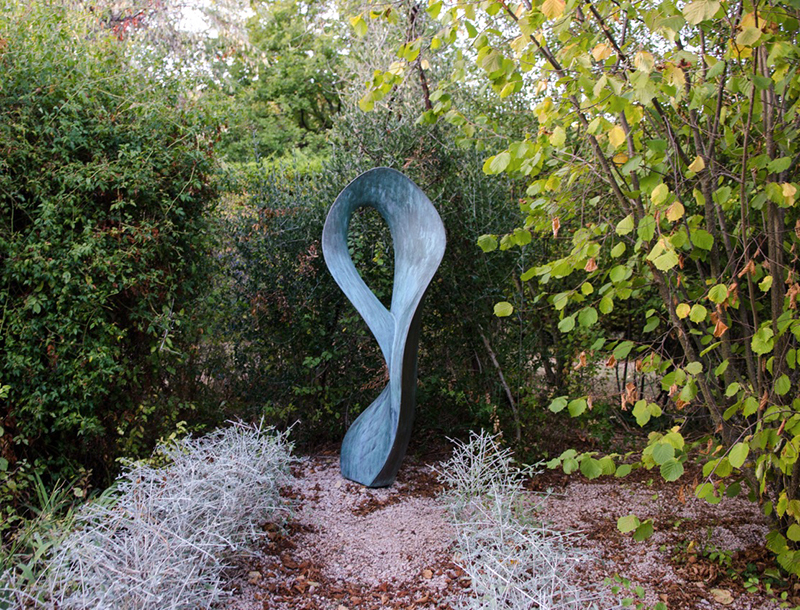 Swirl is one of several Ben Barrell Sculptures at Horatio’s Garden, near Salisbury. 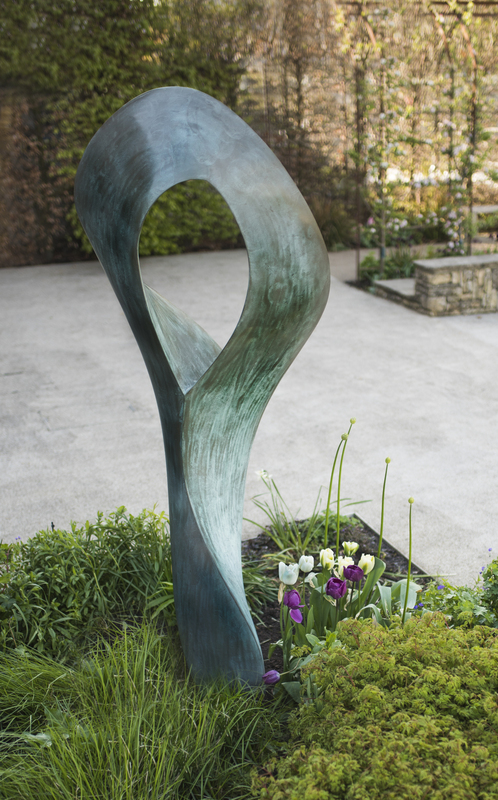 The Garden has been developed to provide a sanctuary for patients, and the families and friends of patients, who are in long term care for spinal injuries. 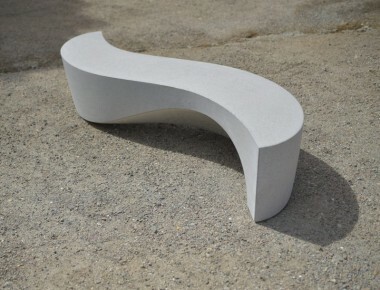 If you would like more information about Swirl, please get in touch.